Sunday 9th August – The Big Day! This years festival Big Day presents a broad range of musical styes to suit all tastes, we have a Main Stage, Roots Stage, St Johns Street Stage and a buskers corner performance area. 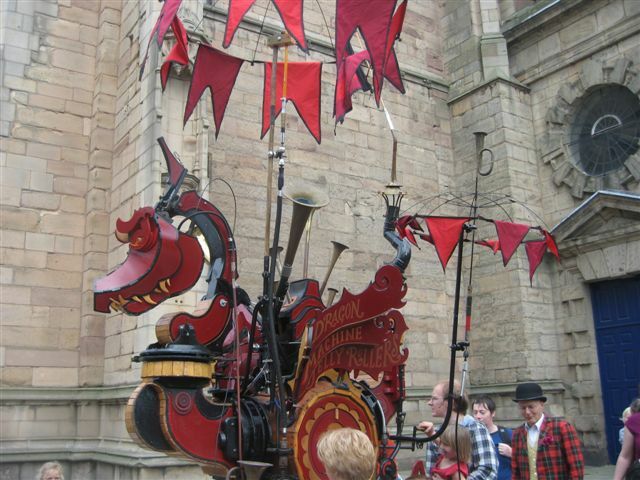 There is also a festival market, workshops, children’s entertainment and displays for you to enjoy. 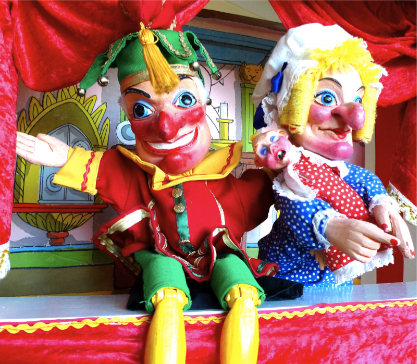 Look out of the musical dragon and sample some wonderful street food, the children can be entertained by Punch & Judy or take part in our puppet making workshops. More details of this years performers can be found on the relevant pages. A fantastic selection of tasty Street food will available throughout the festival!